Three former Select Service collision repairers have sued State Farm alleging steering and breach of contract in a dispute related to what the shops claim was the carrier’s 2015 revamp of what it paid its network shops, and a judge has ruled part of the case can proceed. Plaintiffs Pulera Collision, Armando’s Collision and Jay-Bee Collision Repair Center were members of the DRP network until State Farm’s 2015 $6/hour reduction in Select Service labor rates soured the relationship, according to the lawsuit. After the lowered rates drove the shops from the direct repair program, State Farm began steering customers away, the lawsuit claims. The case should show other Select Service shops the potential danger of agreeing to a contract allowing State Farm the ability to set rates however it wants, whenever it wants. It recalls advice from a garagekeeper’s carrier and attorney to review and negotiate DRP contracts rather than just blindly signing them. 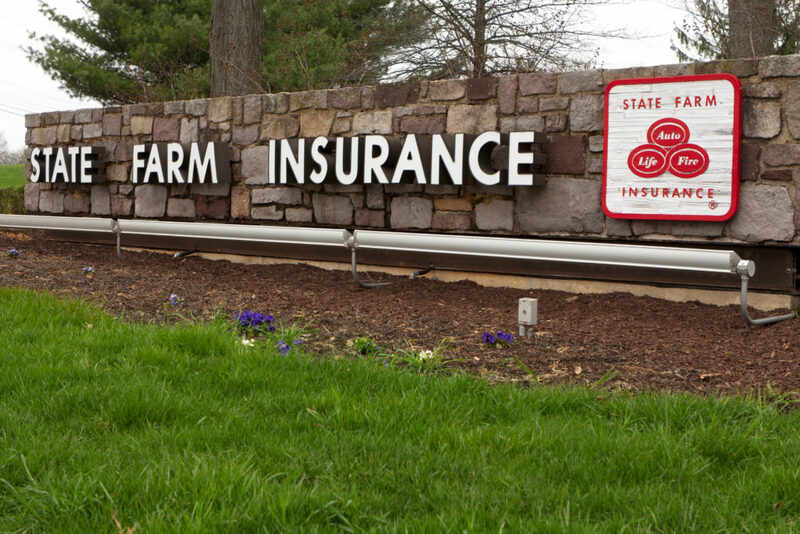 There are indications that State Farm divided parts of the country — but not all of it — along the lines of the government’s Core-Based Statistical Areas for its 2015 labor rate survey revision. CBSAs are metropolitan areas with an urban core of at least 50,000 people and micropolitan areas with a core between 10,000-49,999. OMB cautions that Metropolitan Statistical Area and Micropolitan Statistical Area delineations should not be used to develop and implement Federal, state, and local nonstatistical programs and policies without full consideration of the effects of using these delineations for such purposes. These areas should not serve as a general-purpose geographic framework for nonstatistical activities, and they may or may not be suitable for use in program funding formulas. 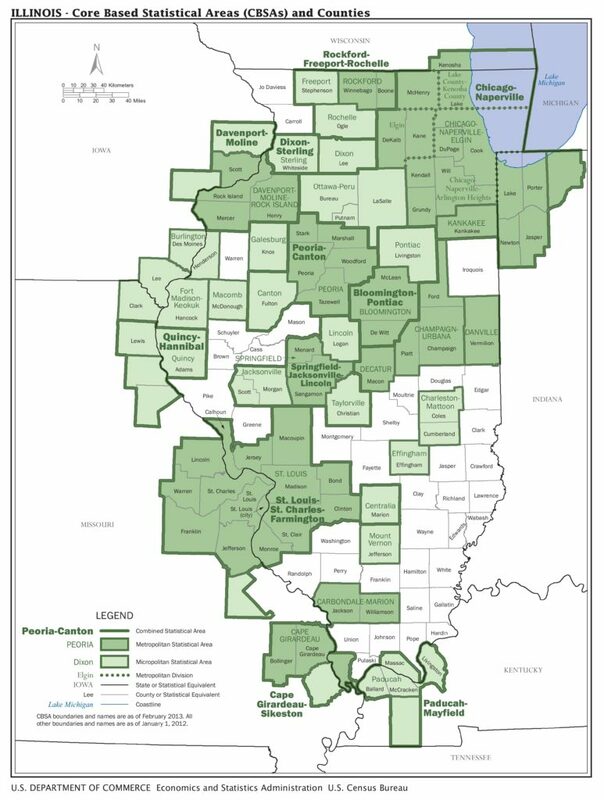 The plaintiffs’ shops home of Kenosha County, Wis., is located in the Chicago-Naperville-Elgin core-based statistical area, a 14-county region incorporating metropolitan Chicago, Ill., and extending up into Wisconsin and Indiana. Within it lies a metropolitan division of Kenosha County, Wis., and Lake County, Ill. It’s unclear whether the shops are alleging State Farm inappropriately used the division or the larger CBSA when determining its own market areas. “They used a demographic survey basically saying Kenosha is similar to Lake County, which is similar to Chicago, which I think would surprise a lot of people who live in those three areas,” plaintiffs’ counsel David Novoselsky of Novoselsky Law Offices said June 9, according to a transcript of the motion to dismiss hearing. However State Farm segmented the country and calculated the labor rate, the end result in 2015 was a pay cut for the three plaintiff shops, according to the lawsuit. “On November 5, 2015, State Farm sent a correspondence to Pulera indicating that it would be unilaterally reducing the Labor Rate for collision repair for all Select Service Providers from $56.00 per hour to $50.00 per hour, a significant reduction,” the shops wrote. State Farm’s answer to the lawsuit said the paint and materials rate had become $30 per hour at that time. The shops said the last time State Farm’s labor rate was $50 per hour was seven years prior, in 2008. State Farm agreed that rates were above $50 between 2009 and 2015. The consumer price index for the Chicago-Gary-Kenosha area saw nearly 7.18 percent inflation between 2008 and 2015. State Farm’s $6 cut to $50/hour was a 10.7 percent deflation. The plaintiffs also argued that a “significant difference in insurance and general law” existed between Wisconsin and Illinois, including Wisconsin’s labor tax and how the two states handle total losses, worker’s comp and labor laws. “State Farm denies that there were errors in the prevailing rate,” it wrote in the answer. The shops also noted that State Farm left neighboring Racine County, Wisc. (which has its own core-based statistical area) unchanged, and State Farm agreed. 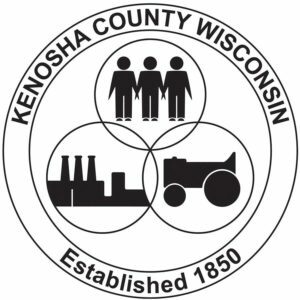 The three plaintiffs said they tried to get the Kenosha County labor rate adjusted, but State Farm refused. “Plaintiffs cannot afford to be competitive, or, indeed maintain their businesses at the Labor Rate State Farm dictates Plaintiffs may charge State Farm insureds,” the lawsuit states. State Farm agreed that it didn’t tell the shops in advance but denied any wrongdoing. Want to know how to make a good case to an insurer regarding your costs? Don’t miss Keith Manich, Automotive Training Institute at “Preparing and conducting Negotiations for Collision Repair Shops,” AkzoNobel’s Greg Griffith and Tim Ronak at “Severity – Why it does not matter and what to do about it!” and Jim Saeli of Management Success with “Sales Training For Estimators.” And learn about managing your KPIs and bottom line with Charlie Whitaker of Valspar at “You Schedule How?” and The sessions are part of the Society of Collision Repair Specialists’ Repairer Driven Education Series Oct. 30-Nov. 3 during SEMA in Las Vegas. Register here for the individual classes or the series pass package deal. State Farm counsel Michael McCluggage of Eimer Stahl argued June 9 that the shops “don’t cite any provision of the contract that was violated by this contract,” according to a transcript of the motion to dismiss hearing. “And it’s pretty clear from the contract itself that the conduct they allege is either explicitly permitted under the contract or it’s not even addressed in the contract; and, of course, if it’s not addressed under the contract, it can’t be the basis for a contract claim,” McCluggage continued. The shops quit the Select Service program between late 2015 and early 2016. State Farm listed as a possible defense that the three plaintiffs’ ending their DRP relationships limits any possible damages for breach of contract. After departing the DRP, the three shops lost “significant business” — including about 80 percent of their individual State Farm customers — in part because State Farm steered customers away, the shops alleged. “None of these plaintiffs has identified a single customer who was steered away,” McCluggage said. However, Berrones said that the shop’s allegation that it lost 80 percent of its State Farm business was tangible enough that the plaintiffs could at least pursue the tortious interference claim. “I think ultimately it sounds like a difficult case to prove, but I don’t know how the evidence is going to come out; but at this point I think the allegations are sufficient to state a cause of action,” Berrones said. The shops seek a financial judgement in their favor, more than $5 million in punitive damages and attorneys fees for their allegation of breach of contract in the form of actions like unilaterally changing the labor rate. They seek a similar verdict in relation to their accusation of tortious interference in the form of steering. As for the steering claim, State Farm argued that it has a “direct, financial interest in ensuring that its insureds pay a low price for high quality repairs” and its “contractual interest in its insureds’ automobile repairs is equal to or greater” than the shops’ expectation of future work from those customers. The shops’ request for a declaratory judgement and a count of common law fraud were both dismissed with prejudice June 9. The steering and breach accusations withstood State Farm’s motion to dismiss, giving the shops the chance to make their case in greater detail in the weeks or months ahead.